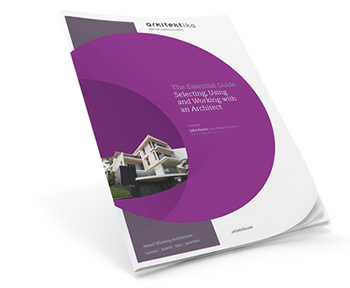 In this complimentary report, we have provided answers to some of the most common questions regarding selecting, engaging, and using an Architect. Simply complete the form below and receive a copy via e-mail! arkitektika are your multi-award winning Architects who will create spaces for all parts of your life, from architectural concept design through to completion. Subscribe to our blog to receive all the latest insights and opinions from our team.